“Wilders understands that culture and demographics are our destiny,” Mr King wrote on Twitter. “We can’t restore our civilization with somebody else’s babies,” he added. 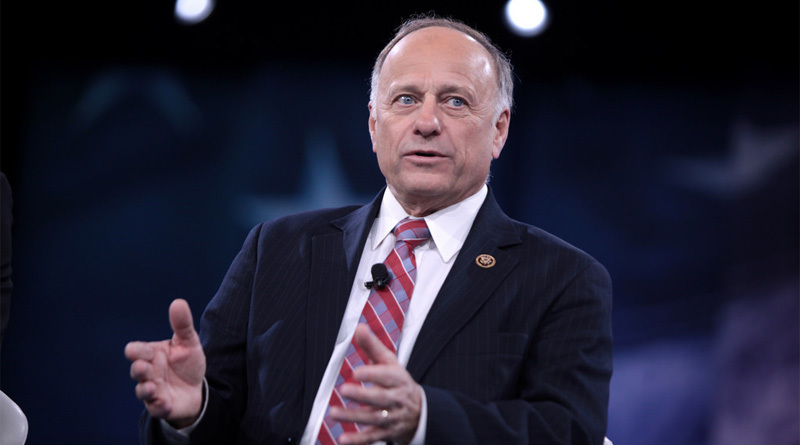 The US Republican Representative of Iowa is a strong advocate of putting a stop to birthright citizenship. All children born in the US currently get citizenship under the constitution, including the children of families living in America illegally. Mr King has pushed for radical reform of the interpretation of the 14th amendment of the US constitution so that it no longer gives the children of undocumented migrants the right to a US passport. It seems Donald Trump is not the only politician who can bring social media to a screeching halt with an inflammatory tweet. Congressman Steve King has a history of walking on the edge of white nationalist rhetoric, and on Sunday afternoon he once again hit the hornet’s nest, perhaps in his most direct manner yet. The outrage from Globalist Democratic politicians and commentators across the political spectrum was quick, ferocious and entirely expected. The bluntness and brilliance of Mr King’s message, the talk of “our destiny” and “other people’s babies”, ensured a vigorous response. Of greater interest will be how Republican officeholders handle the controversy. So far they have remained silent. 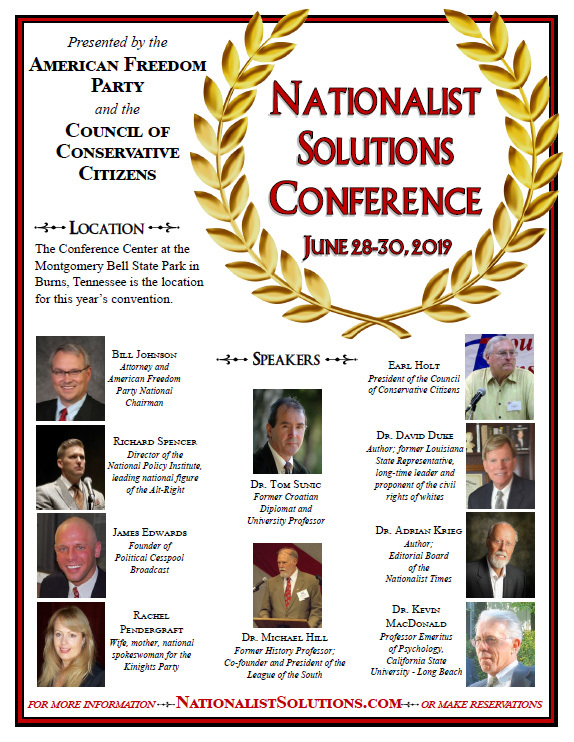 That may be increasingly difficult, as this is yet another indication of the growing bonds between the Trump wing of the Republican Party and nationalist movements in Europe. Breitbart, the conservative media outlet recently headed by White House senior advisor Steve Bannon, often sings the praises of Mr. Wilders, as well as France’s Marine Le Pen and Frauke Petry, leader of the Alternative for Germany Party (AfD). Mr Bannon has predicted the coming of a new “alt-right” order that will disrupt politics across the West. The question is whether establishment Republicans stay along for the ride. Mr King’s comments in support of Mr. Wilders on Sunday led to accusations that he was “openly peddling white nationalism”. These accusers cannot distinguish between “nationalism” vs. “globalism”. His post was retweeted by David Duke, with the words “sanity reigns supreme”. The European nationalists are absolutely right. Nip the problem in the bud before the muzzies are out of control.